The International Marine Contractors Association (IMCA), the primary international trade organization for the maritime construction industry, is going to begin recognizing Association of Diving Contractors International (ADCI), the primary trade organization for commercial dive companies in the US, diver certifications. The way the process works is very similar to how we The Ocean Corporation already issue IMCA cards. Current ADCI cardholders can go through an assessment process and upon completion will receive a new ADCI card with the added verbiage, ‘International Endorsement” indicating the IMCA recognition. 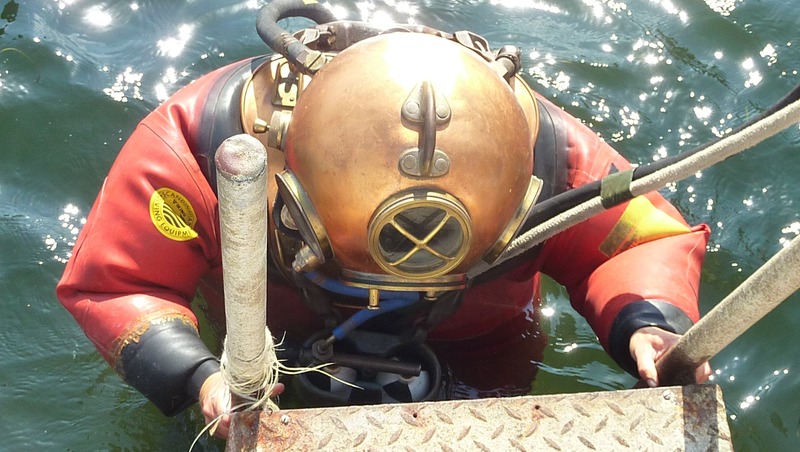 Ocean Corp. graduates have been able to receive IMCA certifications through a similar method since Ocean Corp issued the first ever IMCA card to a US commercial diver in 2005. Ocean Corp graduates can apply for an IMCA card through The Ocean Corp once they have completed the requisite depths and bottom times. “We’re glad to see the ADCI move forward in gaining relevance on the international stage. We know this was important back in 2005 when we finalized our agreement with IMCA to issue their certifications to our Alumni.” Mike Oden, Ocean Corp Dean. You can read the ADCI’s announcement here.